Now when the doctor says, "take half a tablet", you can follow his directions precisely with no mess or bother. Even those with arthritic fingers, trembling, or impaired vision can use the pill splitter safely. 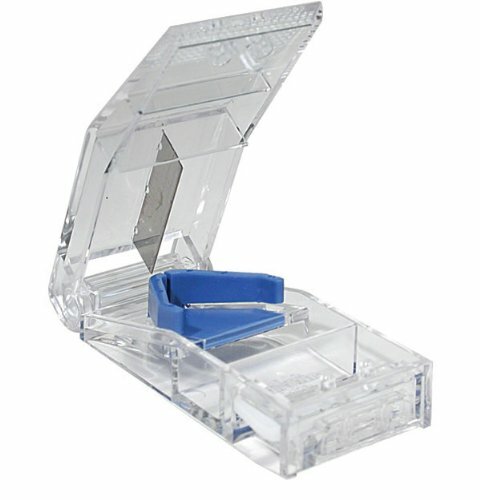 Simply place the pill on the self centering platform, lower the lid and press lightly. Fits into pocket or purse. Non returnable item if used. #328020.